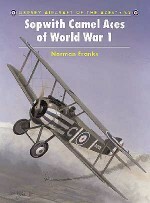 This second Naval Aces of World War 1 book looks at the many flying naval heroes who served alongside or against those of the Royal Naval Air Service (RNAS). 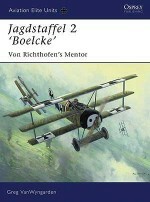 While the RNAS operated its own formidable arsenal of Nieuport and Sopwith scouts over the Flanders coast, the German Navy countered with its own Land Feld Jagdstaffeln and Seefront Staffeln. 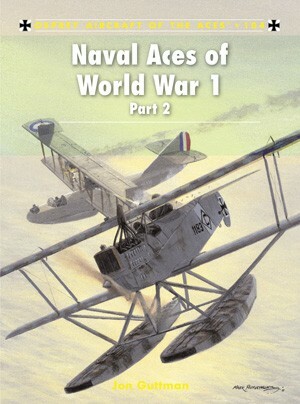 Unique to World War 1 was the use of flying boats as fighters in combat, which figured at least partially in the scores of Russian aces Aleksandr de Seversky and Mikhail Safanov. 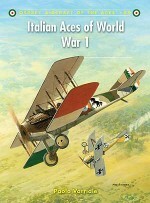 The best flying boat fighter, however, was Italy's Macchi M 5, flown by three aces and also the mount of Charles H Hammann, the first American to earn the Medal of Honor in aerial combat. 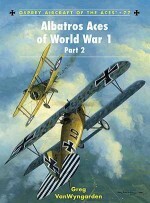 Also unique were the sole US Navy ace, David Ingalls, who scored his six victories while attached to No 213 Sqn RAF, and Greek ace Artitides Moraitinis, credited with nine victories over Salonika and the Dardanelles. 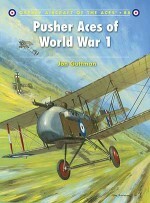 A resident of Leesburg, Virginia, Jon Guttman is research director and contributing writer for Weider History Publications. 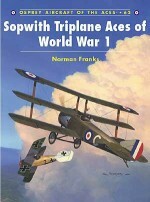 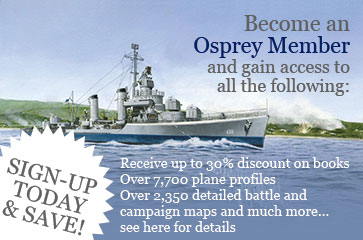 Specialising in World War 1 aviation, he has written 19 titles in the past, including SPAD VII Aces of WW1, SPAD XII/XIII Aces of WW1, Balloon Buster Aces of World War 1, Bristol Fighter Aces of World War 1 and Pusher Aces of World War 1 in the Osprey Aces series; SPA124 Lafayette Escadrille, Groupe de Combat 12 'Les Cigognes' and 1st Pursuit Group, USAS in the Aviation Elite Units series; and Sopwith Camel vs Fokker Dr I 1917-18, SPAD XIII vs Fokker D VII 1917-18 and SE 5/5A vs Albatros D V 1917-18 in Osprey's Duel series. 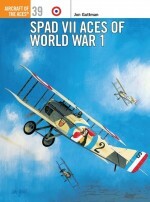 Harry Dempsey has been passionate about WW 1 aviation for over 30 years, having produced the most technically accurate artwork on the subject. 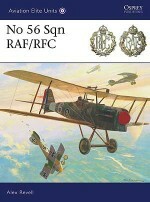 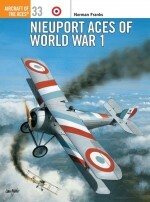 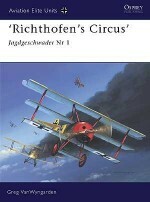 He has illustrated all the World War 1 aces books to date.